Lovely as it would be, we can’t make it snow on demand. However, we have the next best thing. 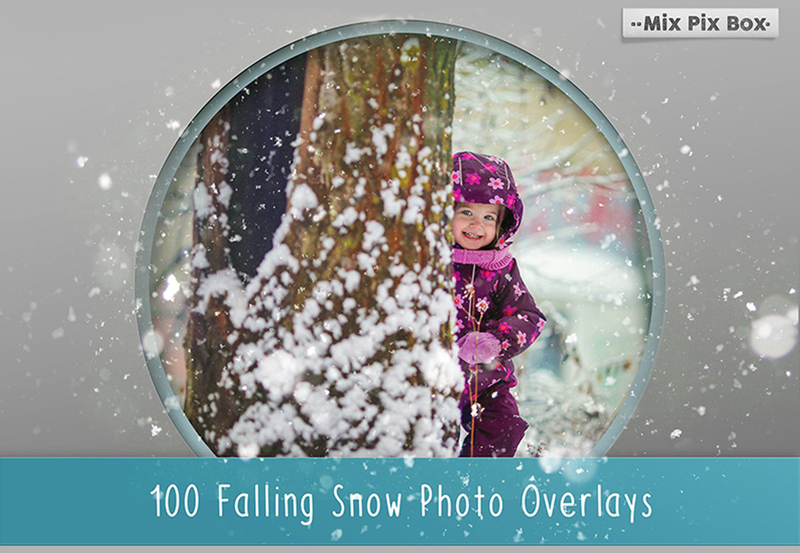 This set includes a variety of snow photo overlays. 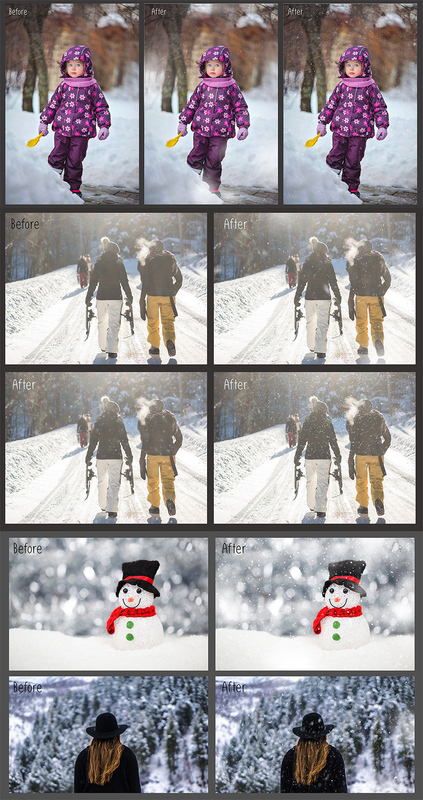 They are easy to use, and combined with your own photographs and artwork will produce a captivating winter effect. Transform your photos with only a few steps: simply place the overlay on top of your image, change mode of the overlay layer for ‘screen’ and you’re done. File size is approx 444MB (551MB unzipped), offered as a single download.